This article in Better Homes and Gardens takes a simple garage and makes it fabulous! 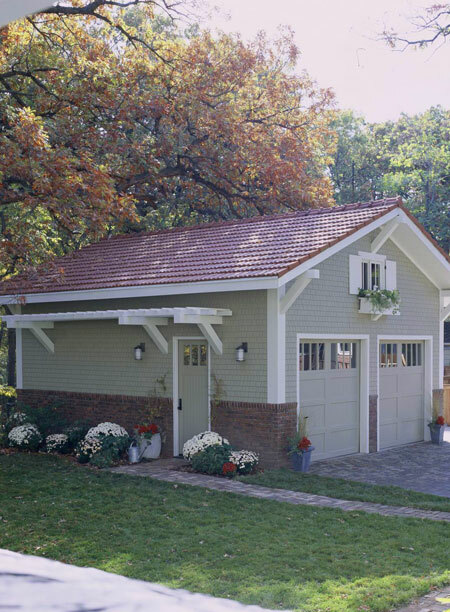 Simple and practical, this detached garage represents a style that lives on at millions of homes. The modest two-car garage is a prime example of how you can make a basic structure better than average. 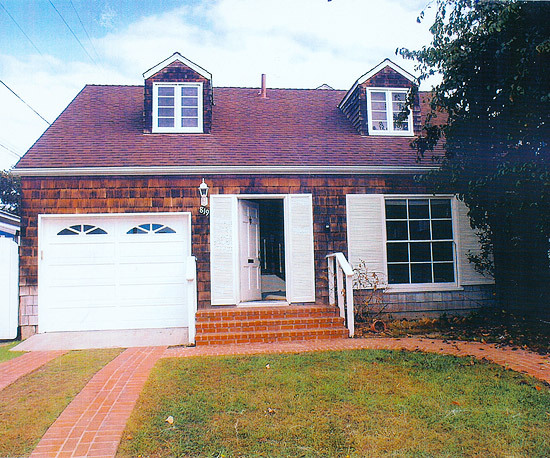 It’s been dressed with a ribbon of brick around its base, shingle siding, hefty white trim, a hint of a pergola along one side, red roof tiles, and an inviting window and flower-filled window box. It’s tidy, cozy, and a quaint hideaway for a car. Have you ever went to press your car remote only to find your garage door will not open? This, of course, will happen only when you are in a hurry or it is raining! In most cases, when this does happen, you will find your garage door to have a broken garage door spring. You will be able to see for yourself if your garage door spring is broken by looking up at the header on the inside of your garage, if the coiled spring has a separation, it is broken. Garage door springs are under extreme pressure and we highly recommend hiring a professional to do the job. In most instances a service crew can get to you that day, quickly and efficiently getting your garage door working again. The following comment is from an Angie’s List customer. 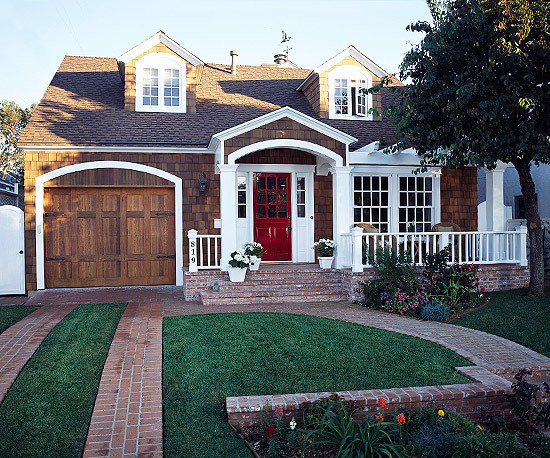 Going Green….re use of your garage door. Sometimes your garage door deserves more than a toss into the dumpster. If you have a creative mind, and time on your side, you will be surprised the new life you can give to your old garage door. 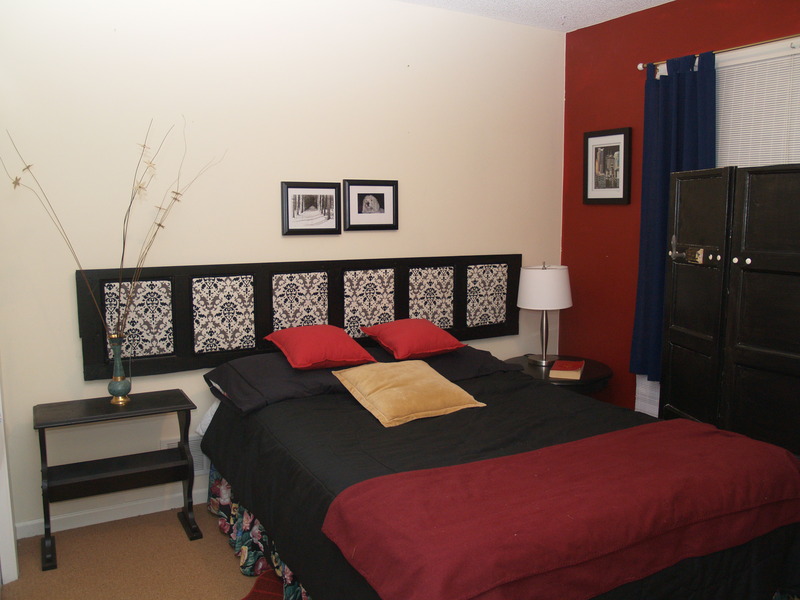 Below, you see a headboard and dressing screen, made from a 1920’s Barcol garage door. The original door locks, make up the hangers on the dressing screen. My remote lost it’s memory! Garage door opener: Located on the back or side of the motor unit (you may have to remove the light lens). The Learn button may be green, orange, red, or purple, with a small LED next to it. Gate operator or commercial door opener: Located on the control or logic board, with a small LED next to it. Press and release your Learn button. Within 30 seconds, press and hold the desired button on the remote control.